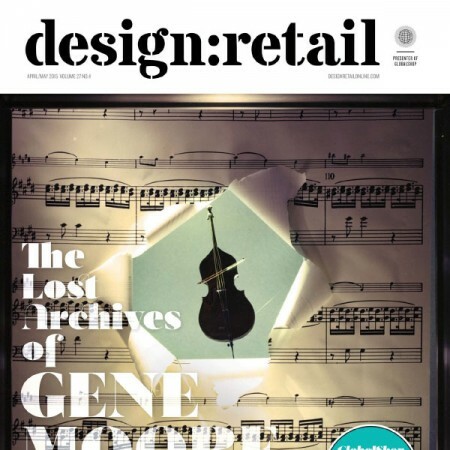 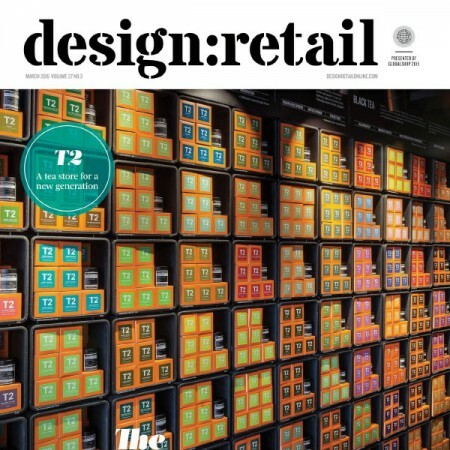 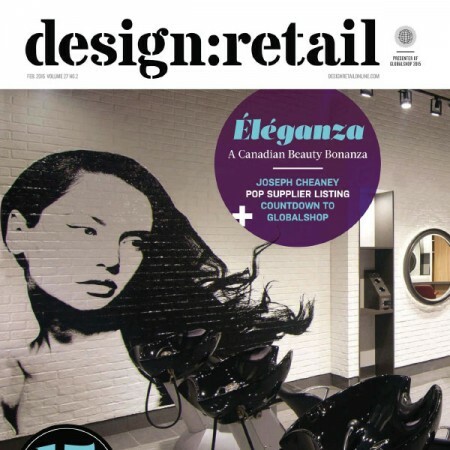 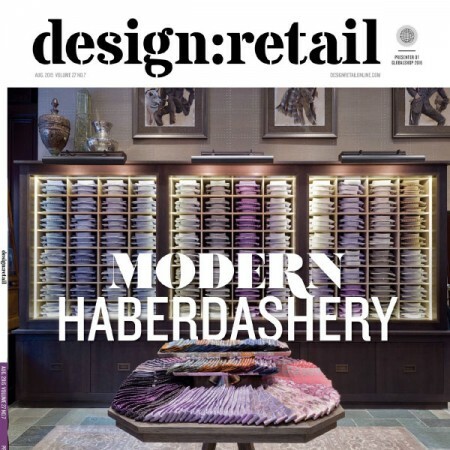 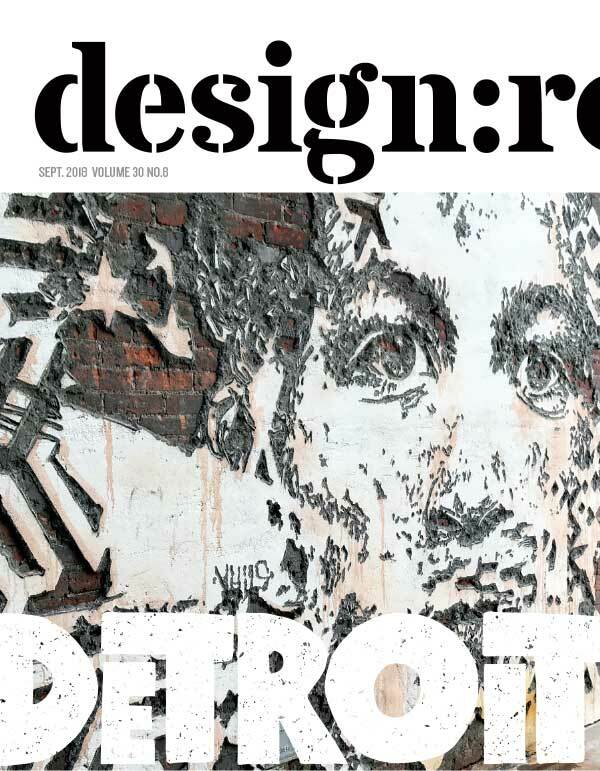 DDI Magazine offers solutions to help retailers and designers create dynamic, effective store environments. 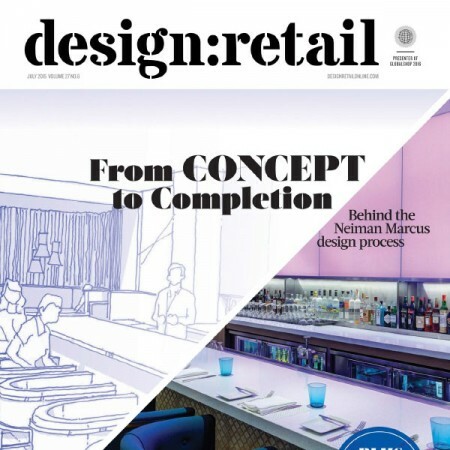 The magazine focuses on store design, visual merchandising, architecture, marketing and branding, with a readership of qualified high-level, in-house retail and contract design professionals. 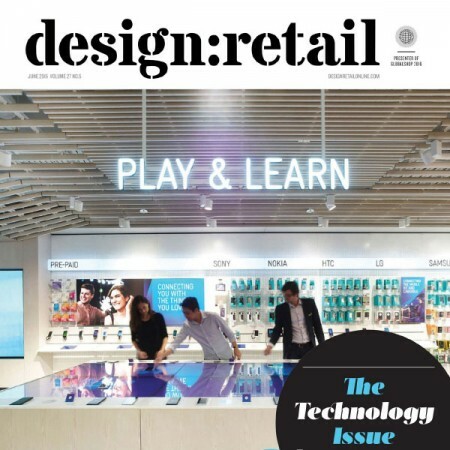 Store planners, visual merchandisers, store designers, independent architects, contract designers and consumer products manufacturers working with high-volume retail chains depend on coverage in DDI for cutting-edge trends, strategies and product applications for store design.